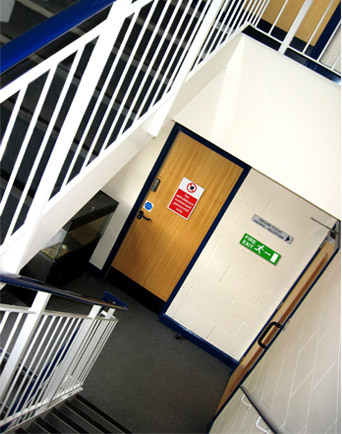 Our commercial property projects offer the benefit of us being there at a time best suited to you. We're able to work out of normal office hours if required. Previous clients have remarked on our ability to get the job done on time and our careful analysis of costing. Our work is fully insured.